We are in the midst of a summer heat. After a poor spring, this is welcome but only as long as it is for a short time. So hot these last couple of days that a heat warning was issued. It boggles my mind when I see individuals jogging in this heat and especially if they are older. Somehow I don’t see the benefits of that exercise. I am having my yearly summer sale on Saturday, August 15th from 11 to 3. There will be hints of the new fall collection which I have started to design. 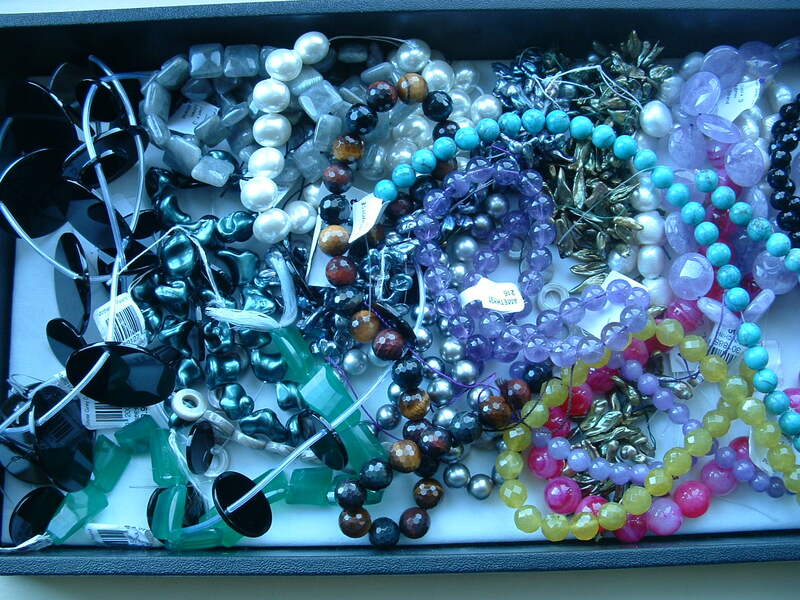 As well as lots of loose inventory of gemstone beads, acrylics, glass, freshwater pearls, and mixed metal findings and more. I have a huge inventory of stones and am happy to pass them on at the prices that I paid which means that all pieces will be marked at wholesale. An incredible offering since most of us pay retail and don’t have an opportunity to take advantage of wholesale pricing. You can buy individual pieces or strands, whatever suits you. The Cactus Festival is also on in Dundas that week end. But I am easy to find. 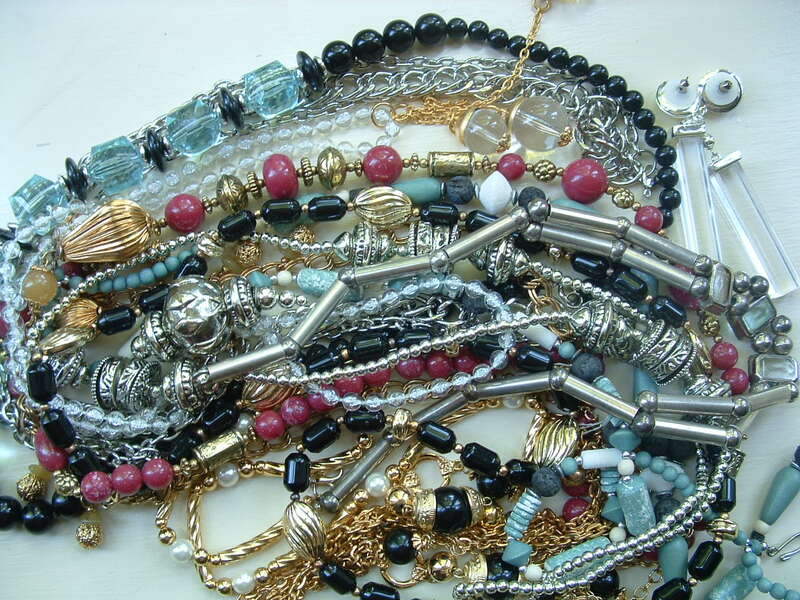 August 15th Summer Sale – Saturday, 11 a.m. to 3 p.m.
Expect to see one of a kind pieces of jewellery – earrings, necklaces, bracelets and pendants. ……all at Wholesale prices – by the piece or the strand.